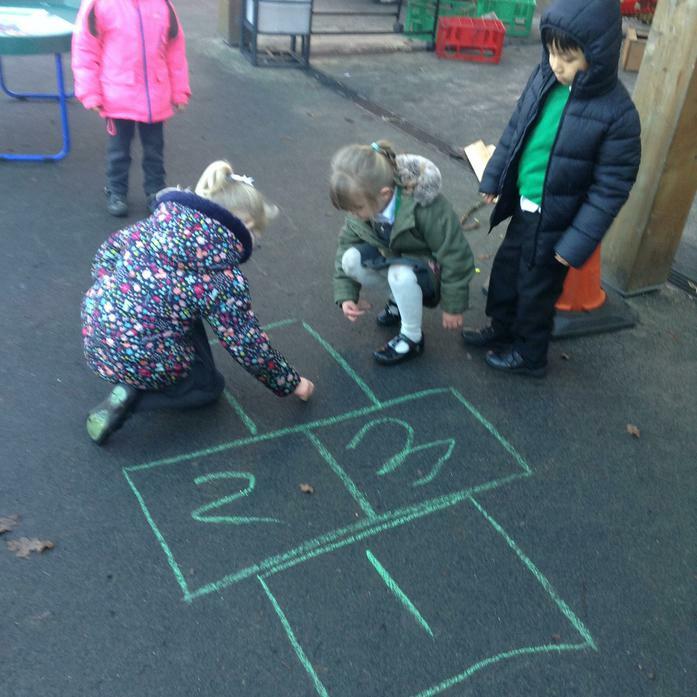 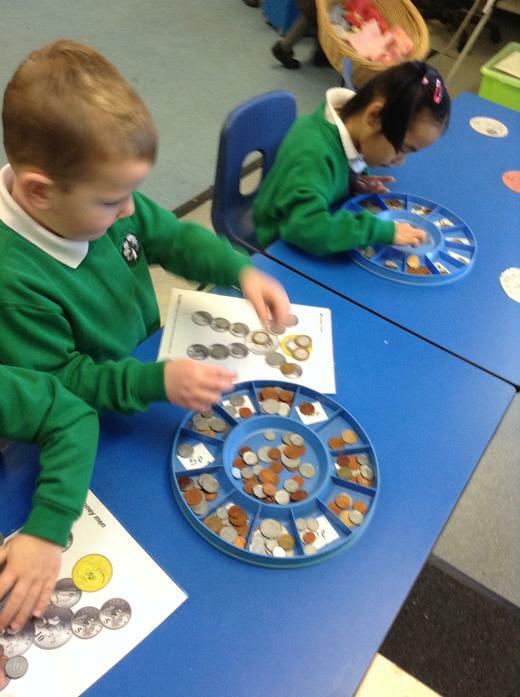 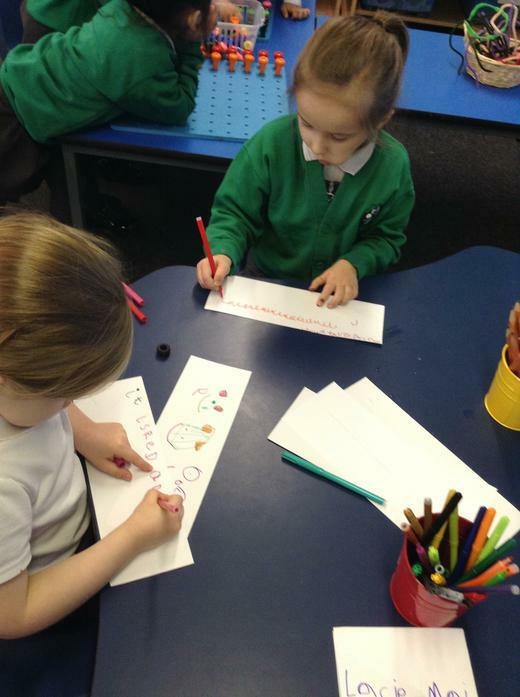 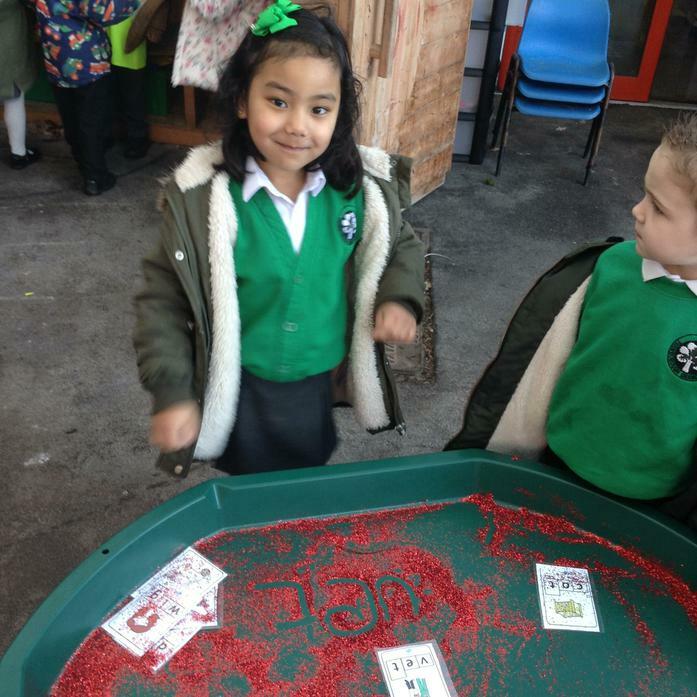 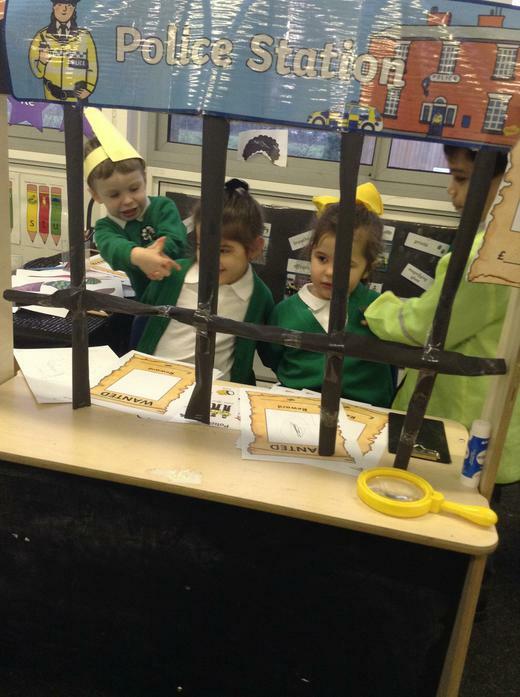 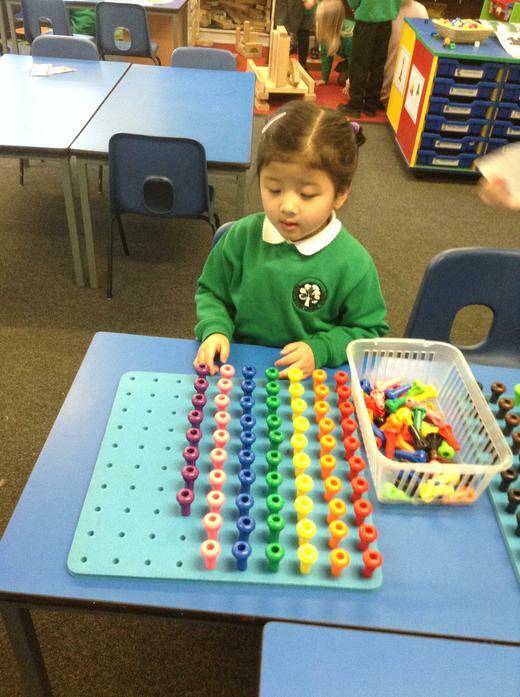 The children have enjoyed writing and learning to recognise coins! 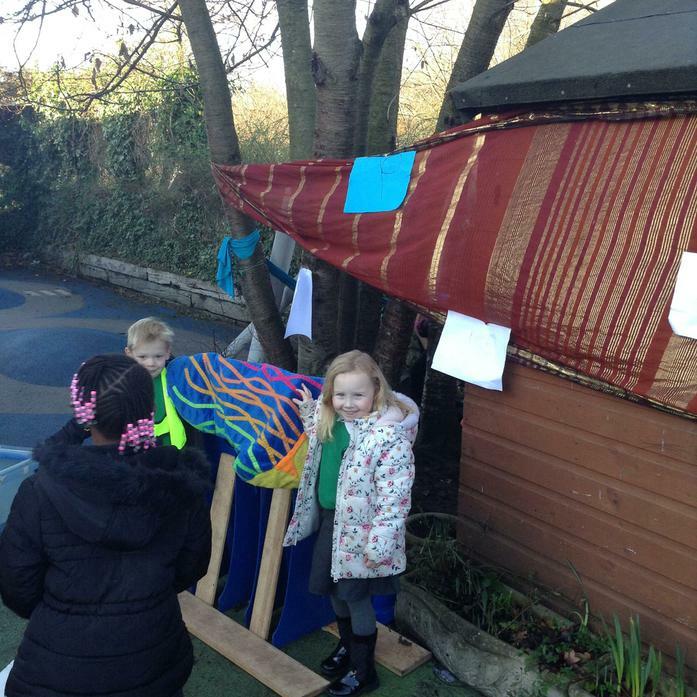 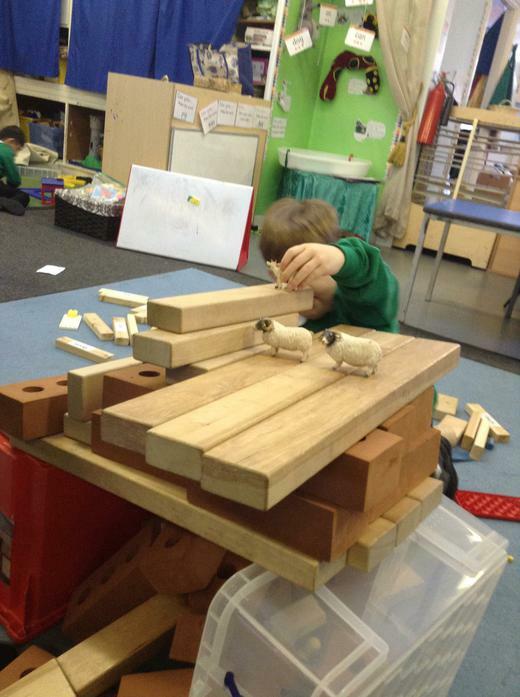 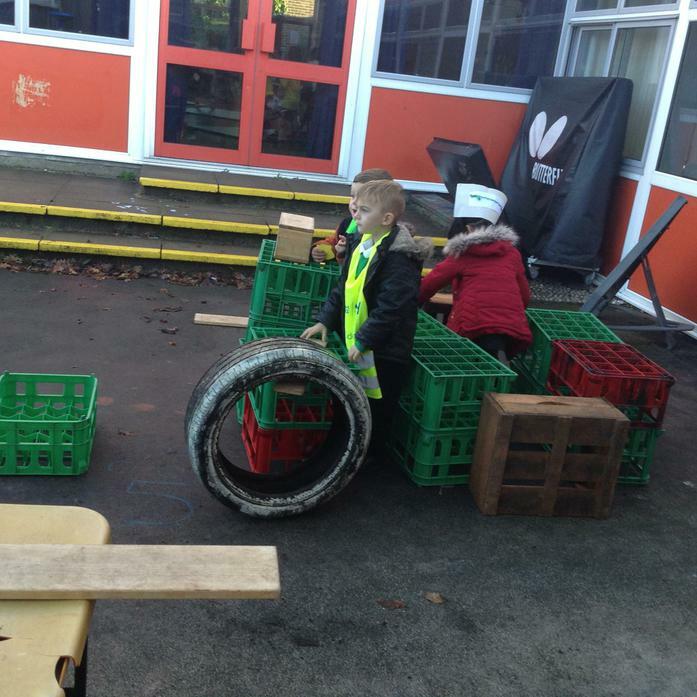 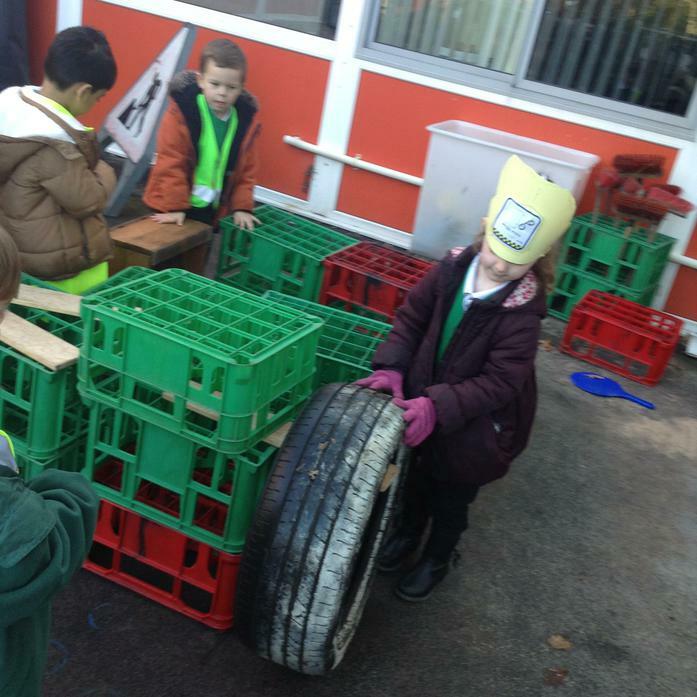 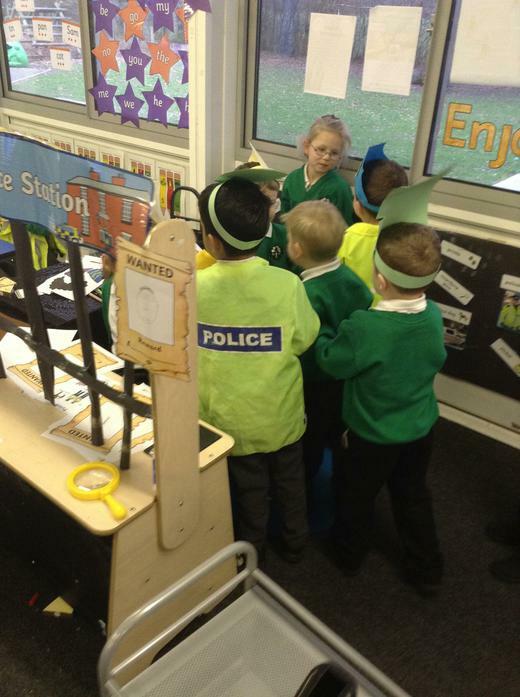 Also this term, the children have been thinking a lot about people in the community who help us. 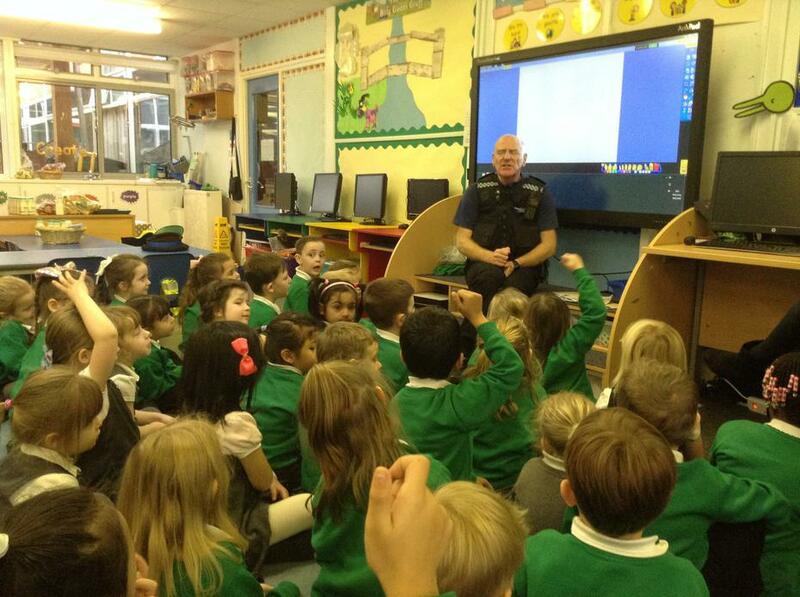 They had a surprise visit from a policeman who answered lots of their questions. 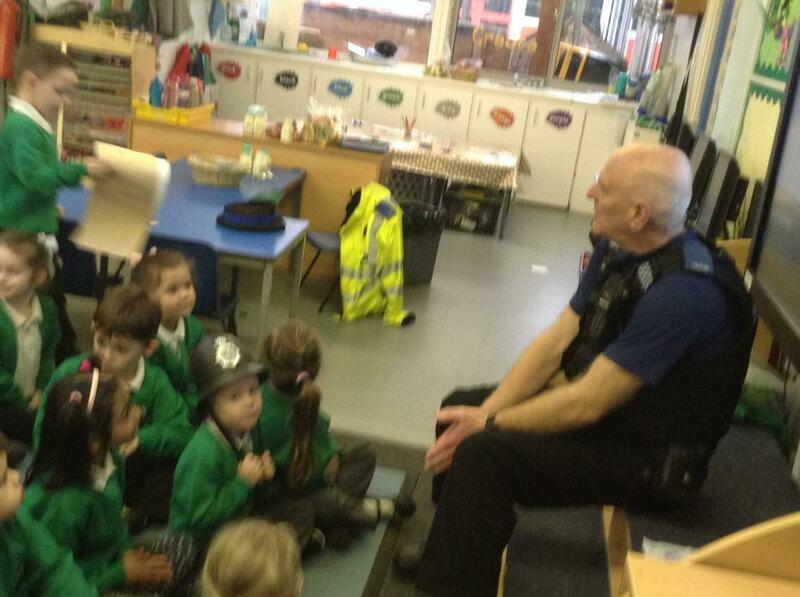 They even got to try on the police uniform which was very exciting!